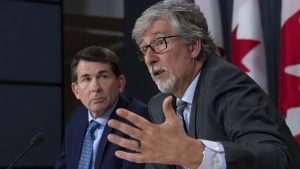 The Pope’s refusal to apologize for the Roman Catholic Church’s role in residential schools has offered high-profile support for those who don’t believe survivors, the chief commissioner of the Truth and Reconciliation Commission said. Nearly two-thirds of residential schools in Canada were run by the Catholic Church. More than 150,000 Indigenous children were subjected to the system for over a century, where many reported sexual, physical and psychological abuse by priests, nuns and teachers. The Truth and Reconciliation Commission, which investigated residential schools and interviewed survivors, urged in its recommendations that the pope apologize for the past abuses. Prime Minister Justin Trudeau personally appealed to the pope last year to consider the apology. Pope Francis has apologized to Indigenous people in Bolivia for the Church’s “grave sins” related to colonialism. In 2010, the Pope issued a formal apology to Irish survivors of sexual abuse. 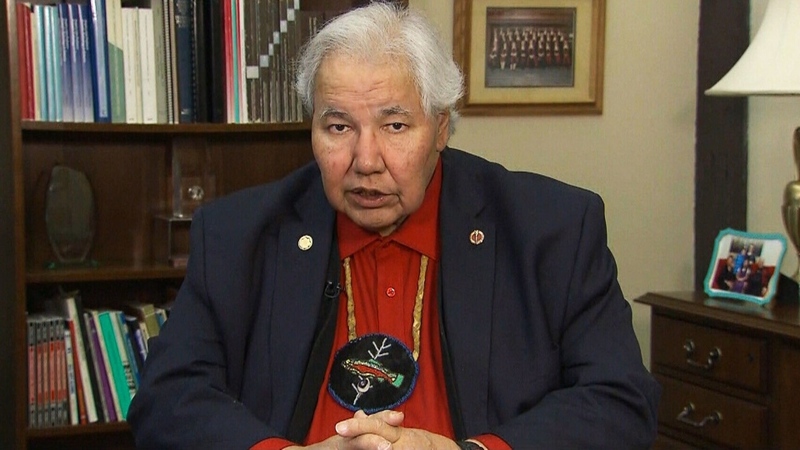 The pope’s refusal to confront the historic abuses has angered Indigenous communities, Sen. Murray Sinclair, chief commissioner of the Truth and Reconciliation Commission, told CTV’s Power Play on Wednesday. But, for some, the Pope’s statement reopens past doubts about whether or not the abuses ever happened. “Many people who followed the Church wrote to me as commissioner to indicate that they felt that people were lying about the Church, and now that’s going to arm them with strength for their belief that survivors were not telling the truth. And that’s going to lead to further divisions between survivors and Canadian society,” Sinclair said. Sinclair called the Pope’s gesture “unacceptable” and said the church has let down its Indigenous followers. “There was a lot of hope when this pope was appointed that he might be willing to issue an apology, especially after he issued the one in South America,” Sinclair said. Some survivors of the residential school system continue to follow the Church’s teachings even after suffering abuse, Sinclair said. For those individuals, the Pope’s response has left them “empty handed,” Sinclair said. Assembly of First Nations National Chief Perry Bellegarde has personally reached out to the pope to set up a meeting on the issue and has invited him to come to Canada to meet Indigenous people. Bishop Lionel Gendron, president of the Canadian Conference of Catholic Bishops, said Pope Francis has encouraged Canadian bishops to work toward reconciliation. 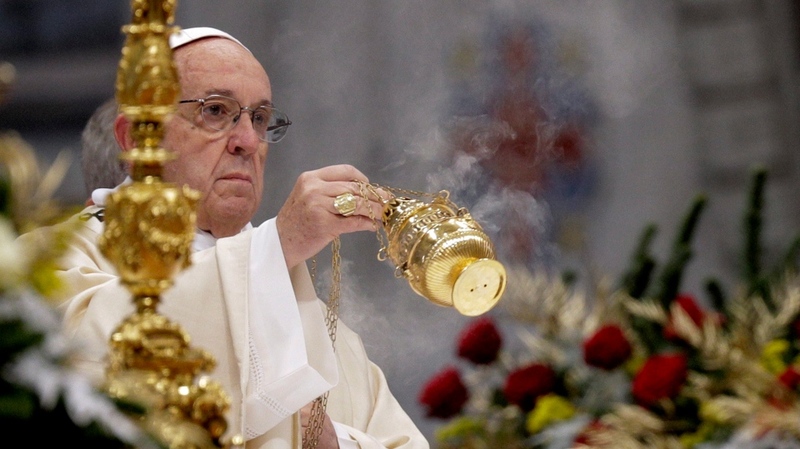 Gendron added that the pope has not ruled out a meeting with Indigenous people in Canada. Crown-Indigenous Relations Minister Carolyn Bennett said Ottawa will “continue to advocate for this call to action." The federal government formally apologized for the school system in 2008. Sen. Murray Sinclair, chief commissioner of the Truth and Reconciliation Commission, speaks to CTV's Power Play on Wednesday, March 28, 2018.